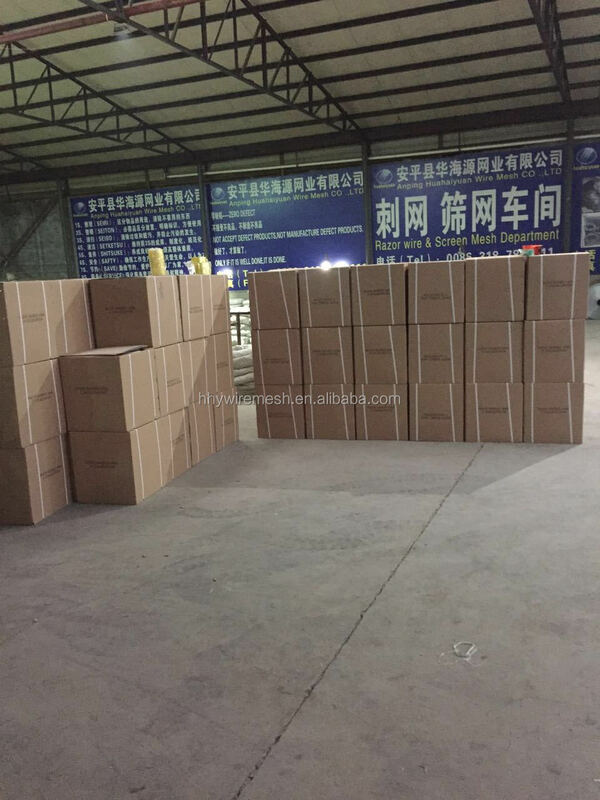 Plastic film per roll, then put in one carton or wooden case. 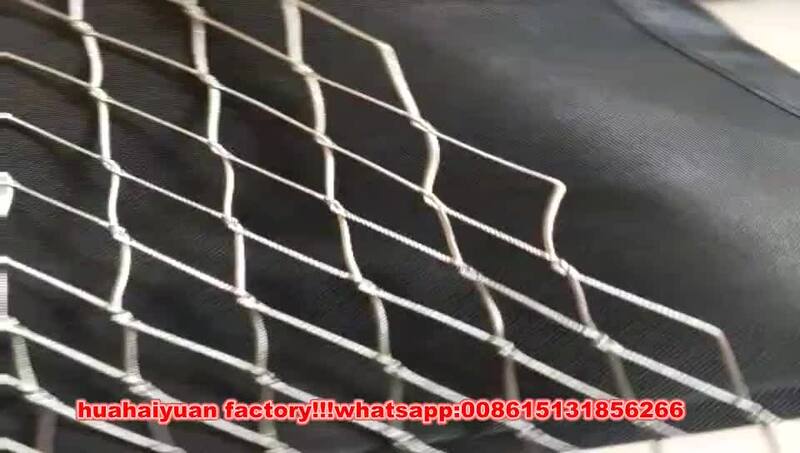 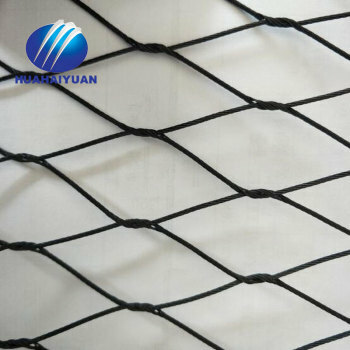 stainless steel rope mesh always be used as zoo mesh, usually is the woven wire rope mesh, it always be used for animal cages, safety fences, birds netting, tiger mesh, or park as parrots such animals. 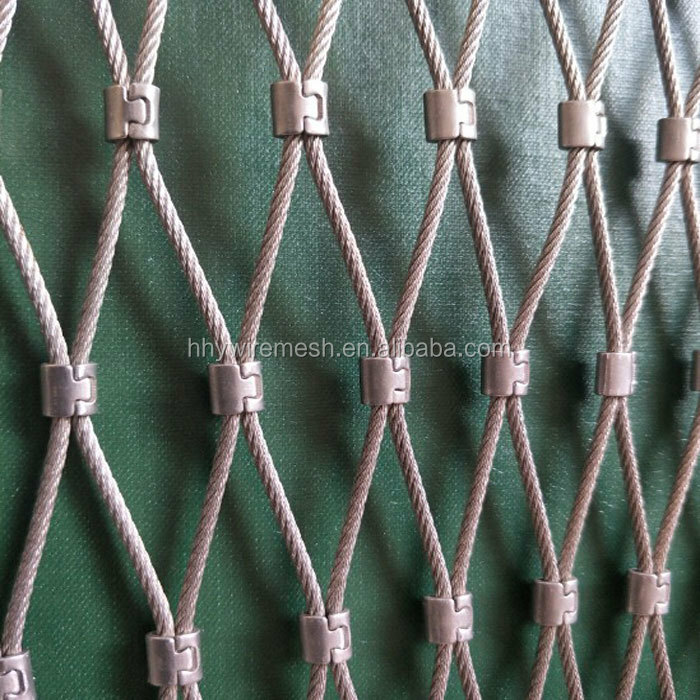 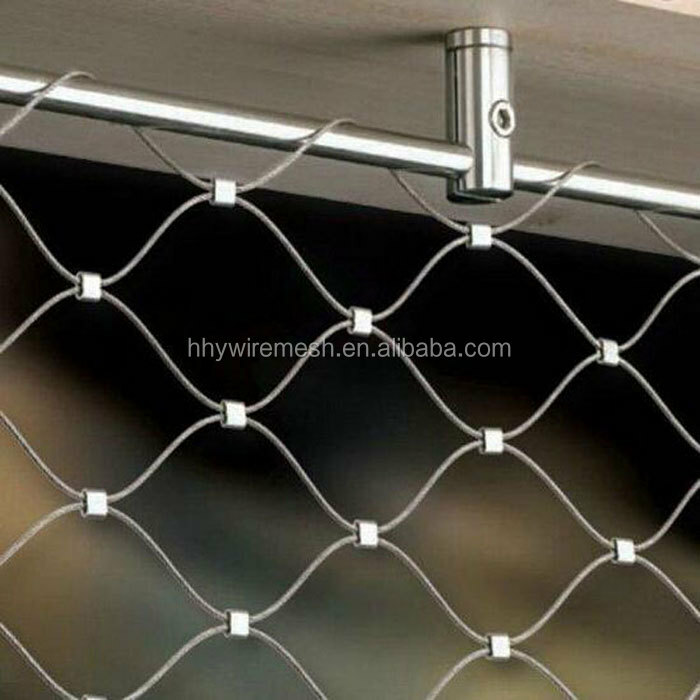 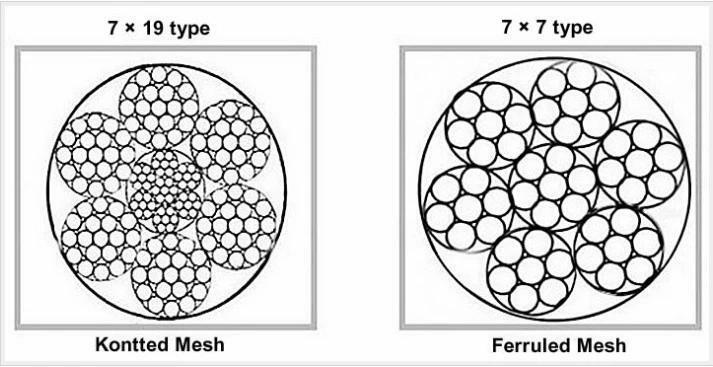 zoo mesh is also named zoo netting, it can be woven with only stainless steel ropes, and also can be woven with stainless steel clips, that is the ferrule cable zoo mesh. 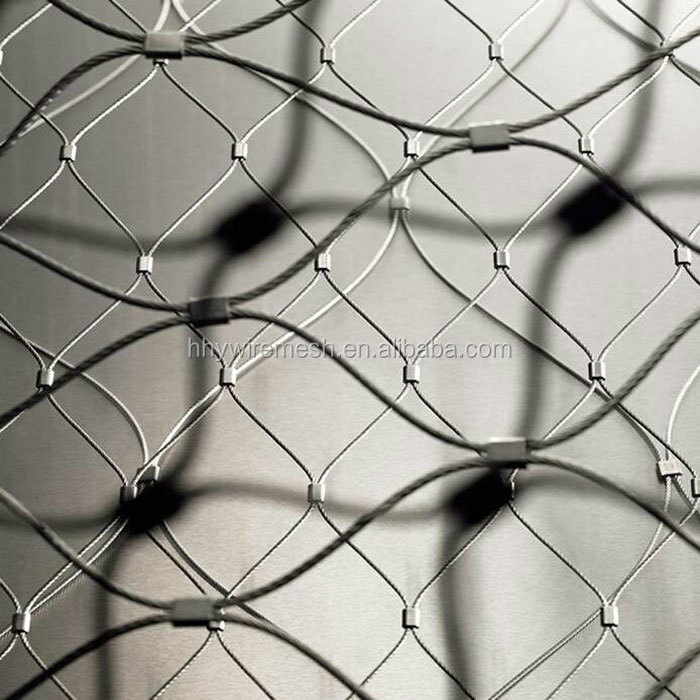 both of them are very flexible, strong tensile and anti-corrosion, stainless steel zoo mesh is very popular in the zoo, park and decoration industry. 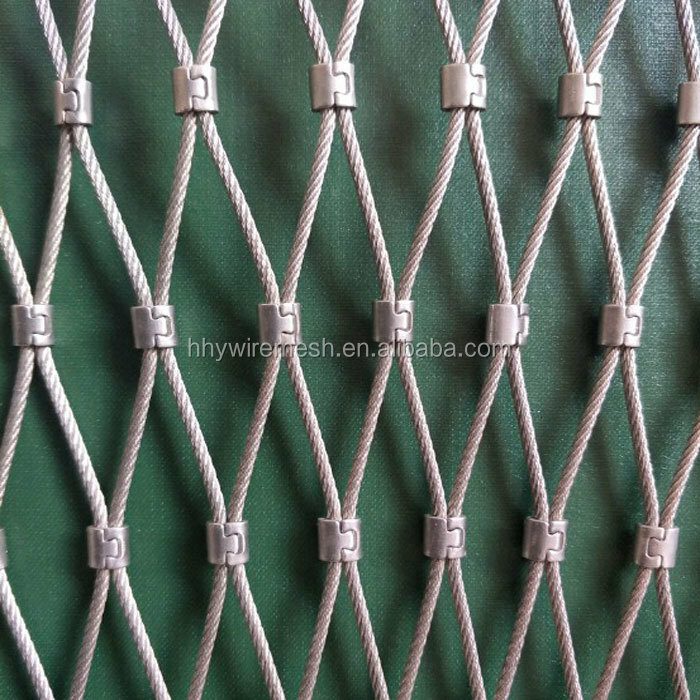 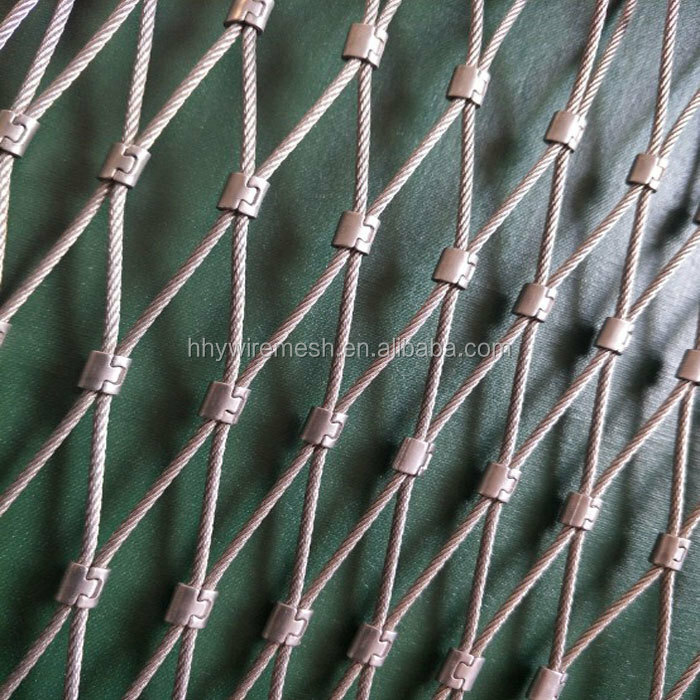 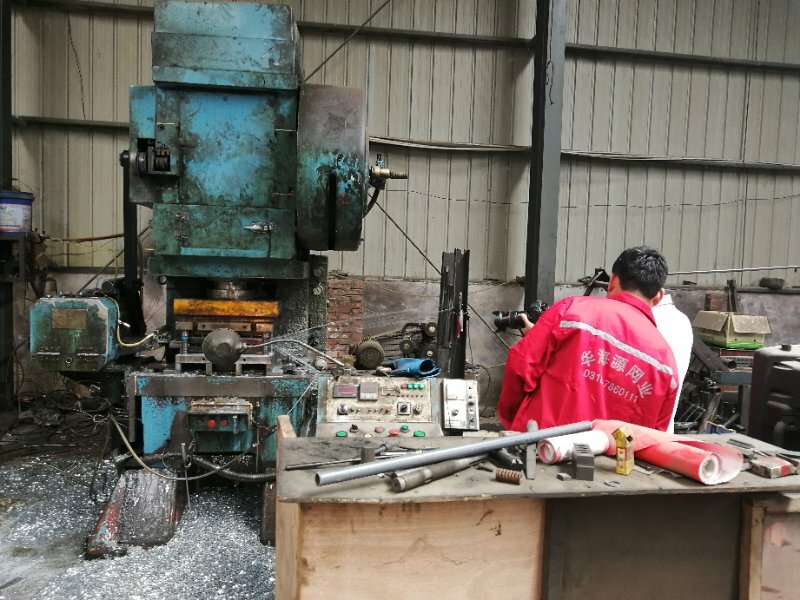 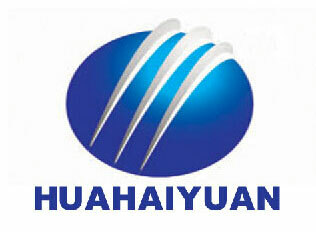 As a manufacturer of steel rope mesh, we have our own steel ropes and we woven ourselves. 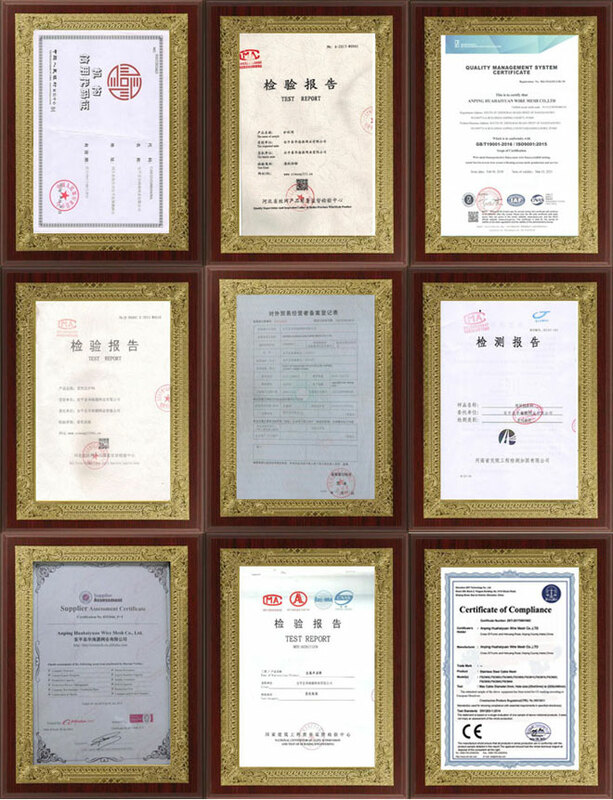 in the past years, we have been exporting to Korea Zoo, Park for tiger and birds, also exported to USA park for bridge safety, to Iran for electric tower.